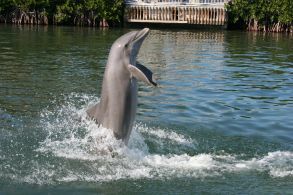 Florida Keys - things to do while on vacation and places to stay. Florida Keys accommodations and things to do while on vacation. Marathon Wild Bird Center - rescues, rehabilitates, and releases injured Florida Keys Wild Birds. Florida Keys Waterfront Vacation Rental - located on Conch Key, wonderful sunset view. FL Keys accommodation - Conch Key, bayside. Sailboat with this Keys Vacation Rental - Conch Key, Middle Florida Keys. Conch Key Cottages Vacation Rentals - charming cottages in the Florida Keys. 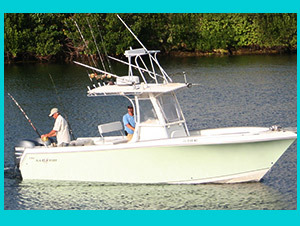 Yellowtail Inn in the Florida Keys - located on the ocean in the Middle Keys. Florida Keys Vacation Rental on Conch Key.